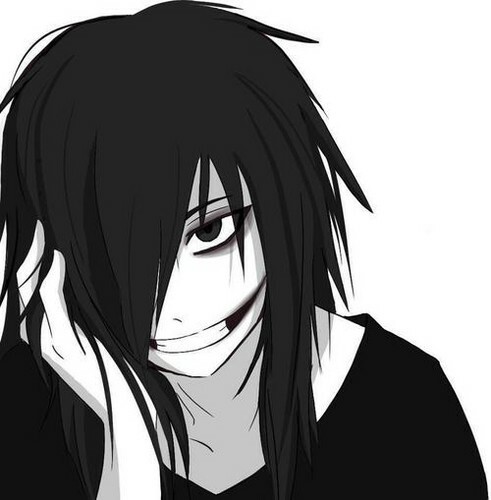 Jeff The Killer. . Wallpaper and background images in the katakut-takot na pasta club tagged: creepypasta jeff the killer scary paranormal katerinalover.